This girl has it going on! It doesn't hurt that she happens to be my daughter and I just LOOOVE her. 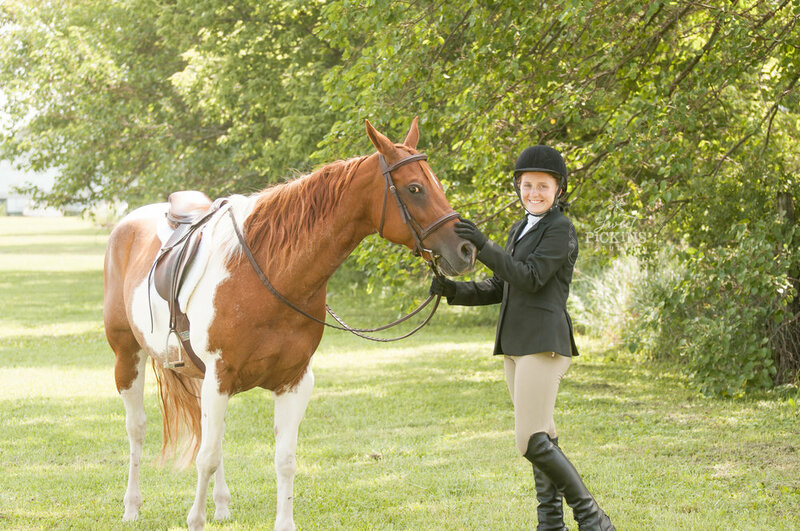 She requested a few pictures with her horse while at an open show. We found a nice quiet spot to spend a few minutes one-on-one in between events. Her horse Jewels is usually quite a ham in front of the camera.